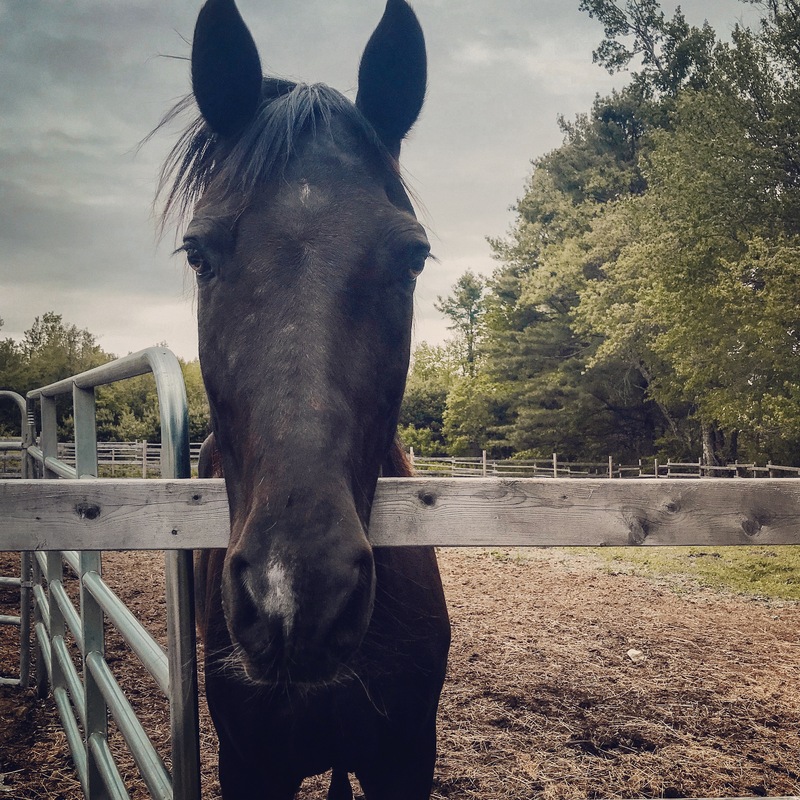 We’re proud to say that the Lazy Pony Farm has been serving Canaan, NH, and the surrounding communities for 9 years. We’d like to give you an opportunity to get to know who we are and the programs we offer. Our aim is to create a fun, laid back environment where high levels of learning can be achieved! All ages and abilities are welcome. 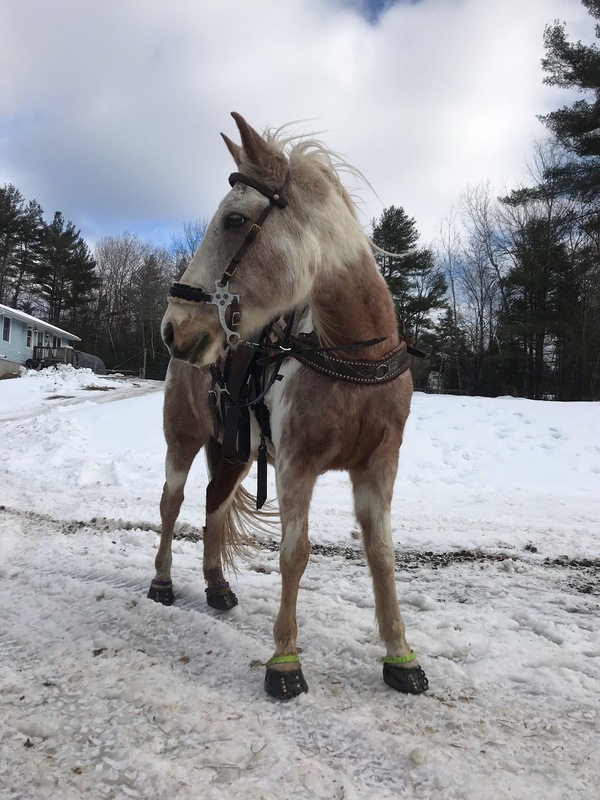 Do you have a young horse or are you considering getting one? We can give your horse a great beginning by building a foundation of good habits from the start! Do you have a problem or naughty horse? We specialize in correcting bad habits and helping you and your horse rebuild a more positive relationship. We are currently accepting new students ages 12 and up! We also have stalls available for boarding! If you would like to schedule a lesson or if you are interested in boarding, please contact us here. To learn more about what’s happening on the farm daily, check out our Facebook page!